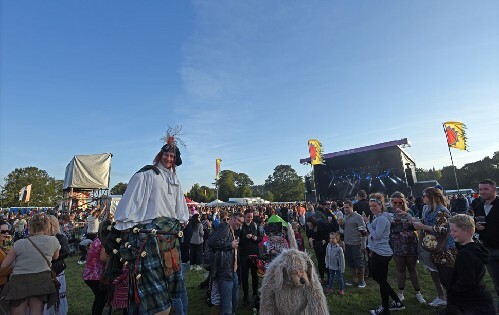 The 4rd annual Electric Fields moves to a date earlier in the summer, from Thursday 4th to Saturday 6th July 2019, and also moves to SWG3 in Glasgow with multiple stages both indoors and outdoors. Acts include Metronomy; Frank Turner & The Sleeping Souls; The Vaccines; Friendly Fires; Sleaford Mods; Fat White Family; Nadine Shah; Skatalites; The Futureheads; Kero Kero Bonito; Malcolm Middleton; and more, with more to be announced. aged 5 and under: free but needs ticket.